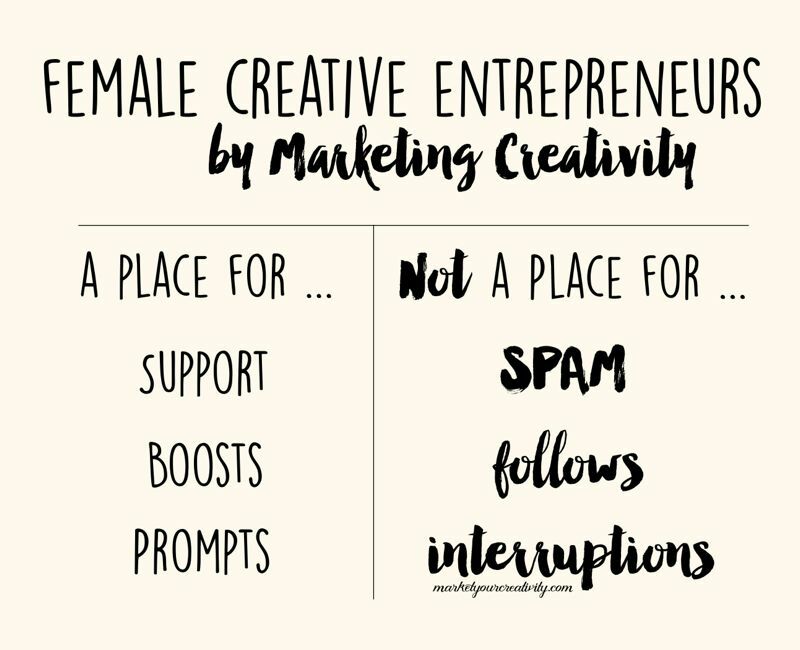 I’ve been thinking of creating a no-cost gathering space for female creative entrepreneurs for some time now, and while Facebook groups have been becoming more and more popular, I wasn’t a huge fan of the platform … until I realized the genius of using our numbers to cross-promote! Before I welcome you to the group, let me first tell you what it’s about and share some other helpful resources that you’re sure to love. 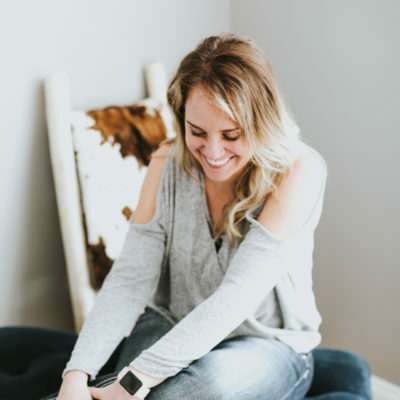 I first dipped my toe into Facebook group waters by joining Margo Snyder’s group over on The Blog Loft (subscribe to her newsletter to get the invite). Participating there was really fun, and she hosts group linky parties and features favorite picks on her blog every week. I originally thought I would take a similar direction with link-ups and features in my own group. But after joining The Blog Loft’s group, I realized that Marketing Creativity isn’t a good platform for link-ups because it’s more business than blogging. Next, I found Erika Madden’s post on Olyvia.co, titled 9 Smart Facebook Groups for Women, Entrepreneurs, Freelancers, and Bloggers. The groups that looked most interesting to me were the ones that had a rhythm, a schedule and a clear purpose. I liked that very much, and I started to see what we could create if we all bonded together. Finally, I got one of Abby Glassenberg‘s Wednesday newsletters (they are always industry-related and very good!) in which she mentioned a new trend in Facebook groups. That was it! I had to have a group of my own, and I created one the same day. It’s called Female Creative Entrepreneurs by Marketing Creativity (link at the end of this article). Listen. Joining a club full of peers and then incessantly posting links to your product down the wall is not only annoying, it’s a senseless waste of time. WE ARE NOT YOUR CUSTOMERS! There, I said it. I used to allow introductions with a link and other type of conversational posts, but we’ve grown too large. One off-topic posts often starts a wave of them and ultimately wastes admin time monitoring it all and re-posting the rules over and over again. A lot of off-topic conversation also causes members of the group to unfollow the feed, which lowers our engagement. That’s the last thing we want. If you interrupt our discussion with a stream of products you’re selling, you’ll only serve to annoy everyone. And then I’ll delete your posts and ban you forever (without warning), resulting in a huge waste of everyone’s precious time. So please, don’t bring that noise to the Marketing Creativity group. There are plenty of groups out there that welcome conversation and questions. I don’t promote “like for like” follows to your social media accounts for very good reason. Years ago when I first created a Facebook fan page for The Energy Shop, I promoted to everyone, went “like for like” and drummed up fans wherever I could. We all know the platform has changed, and now you have to pay to get an important post in front of your followers. Which means, in paying to reach my actual customers, I end up paying extra to get past all of the people who liked my page as a personal favor. Furthermore, when clients hire me to create a marketing campaign for their business and their fan base has been doctored, it’s that much more difficult to narrow our focus and build an ideal customer. That’s not to chastise you for asking for fans for the sake of numbers (we’ve all done it), but to explain why I don’t promote “like for like” campaigns. I’ve never asked for fans on the Marketing Creativity Facebook page; they’ve accumulated organically. And the insights (every fan page has them) are phenomenal! Because of my Marketing Creativity Facebook page, I know the majority reader’s age range and gender. I also know the city where I’m most read (shout out to Chicago!) – which is great for makers in our industry to figure out where they might do events and shows. Unfortunately, many creatives find the ideal customer exercise to be a real challenge. I’ve written several articles to help, such as Struggling to Get Found? How to Target the Right People and Get Found in an Overcrowded Market. 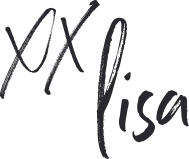 It does start out as guesswork, but a fan page that builds organically will provide terrific insight to who your ideal customer is and what she’s doing so that you can find more people just like her. This doesn’t mean you can’t or shouldn’t follow other members of the Marketing Creativity Facebook group; if you love another’s work, please do follow them! I just won’t organize promotions for those type of campaigns, and I’d like to discourage you from requesting it from our members. If you’re looking to boost your numbers, there are far better groups you can join for that purpose. By that I mean, it’s not a source for free advertising. We’re joining forces as sellers to cross-promote, and once again, we’re not your customers. We’ll soon have thousands of members, and whatever you post will appear in a lot of people’s feeds. In order to keep the group engaged and supportive, we need to be very careful of how we interact with one another (and how we might interrupt another’s day). The general rule is: share one, support two. Please always limit your share to one per day, and stick to the daily theme as much as possible. By open post, I mean that we share by each starting a new conversation or sharing an individual post. By thread, I mean I post the topic starter and everyone leaves their link in the comments. 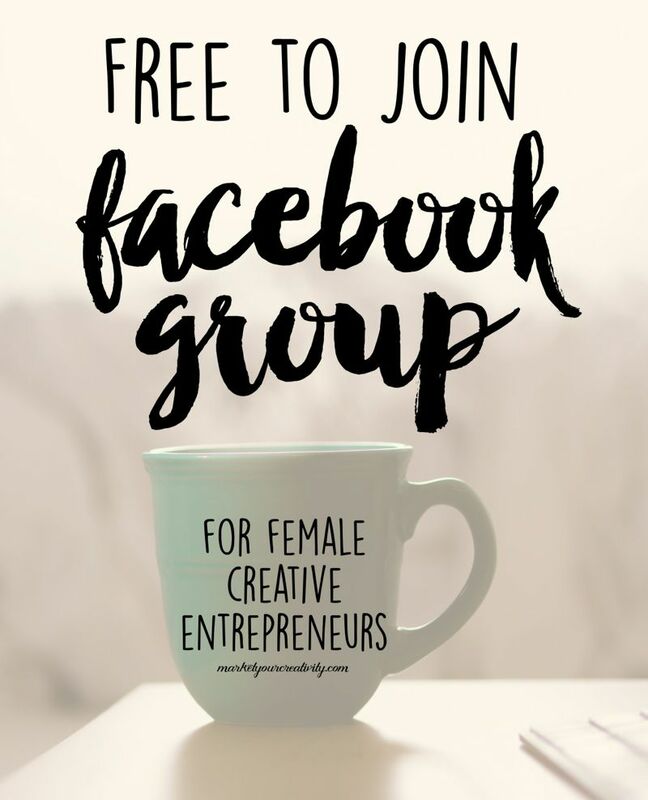 Welcome to the FREE TO JOIN Female Creative Entrepreneurs‘ group! Yay! I am SO excited about this!! Thrilled to have you in my group and just joined yours! I always love your posts, and agree with what you said regarding the best groups having a rhythm. Heading over to check out The Blog loft! Hooray! I’m so gonna go join right now. Love your talent for organization, Lisa! This group sounds well thought out. This sounds like a very good idea, nicely structured, not too time consuming. Also I like that you only have to support/promote two links. That way you can do it properly and pick those you really like too. This format is great! I love the idea of share one, support two. This sounds terrific….headed there now! Thanks! I just wanted to let you know I consider this a MAJOR help. I was so close to burning out with discouragement! I’ve been plodding along on FB with the same 59 followers (mostly family members and personal friends) forever, and suddenly after posting my link here on Friday, I have two new followers. That encourages me so much that I’m inspired to work even harder on raising my quantity and quality of photos. This group is a life-saver! It’s sounds cool. Although I’m not exactly ready to boost my blog just yet, but when I am, you group feels like a great platform. I’m really looking forward to being a part of this group and learning more as I go. Thank you for inviting me to join. Hi I just made a comment and was just adjusting my website address as there was a typo and it sent my comment! I’ve now put my correct website address! Wow! This is genius! So Happy to have found you!